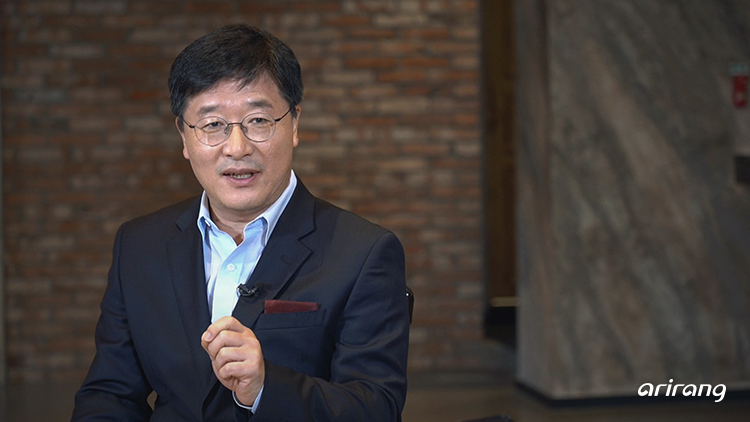 The 5G era has officially begun with Korea launching the world’s first fully-fledged 5G mobile network on April 3 after fierce competition with Verizon in the U.S.. 5G will enable Industry 4.0 to transform our society on a massive scale - it is approximately 20 times faster than 4G (LTE) and supports 1,000 times more data capacity. It will also turn autonomous driving, along with many other technological dreams, into a reality. 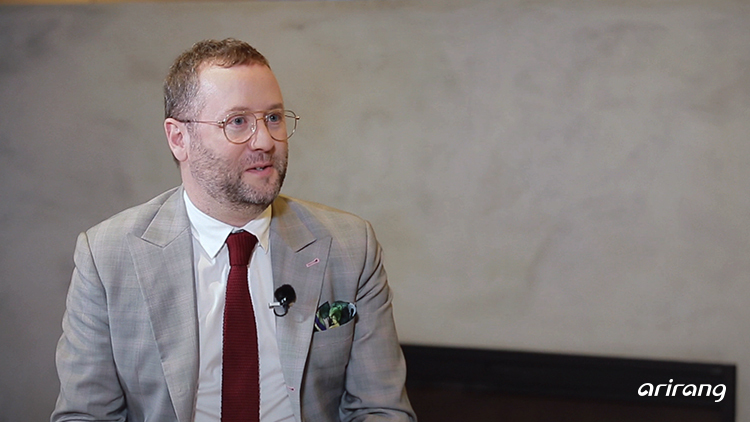 So what is the potential economic impact of 5G? 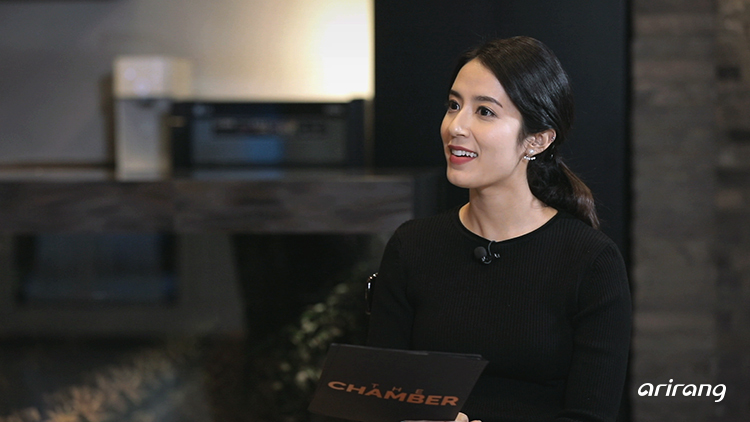 "The Chamber" delves deeper into that question with Todd Sample and Professor Kim Yeon-hak from Graduate School of Management of Technolgy at Sogang University.